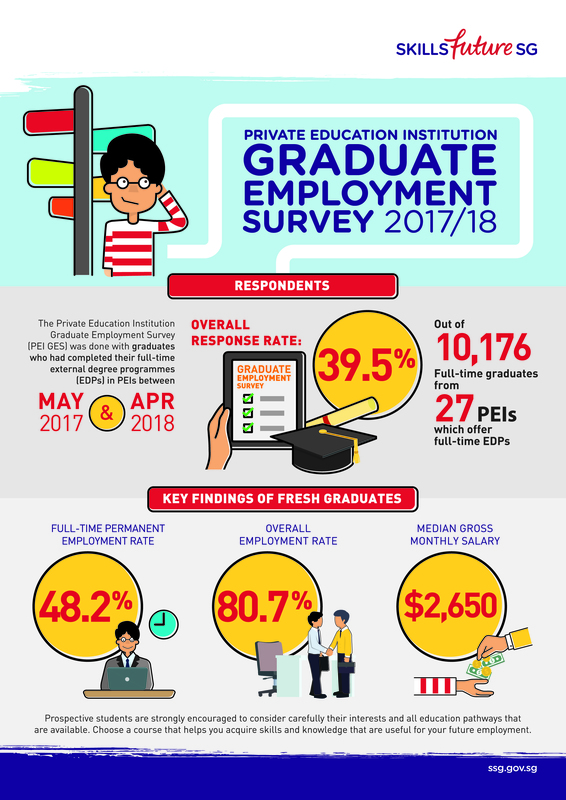 TMC Academy is excited to share the great news that 1 in 2 private education institution (PEI) graduates found full-time permanent employment within 6 months of graduation, according to the annual PEI Graduate Employment Survey 2017/18 results released yesterday (10 April 2019) by the Committee for Private Education (CPE). The survey was done with 10,176 graduates who had completed their full-time external degree programmes in PEIs between May 2017 and April 2018. 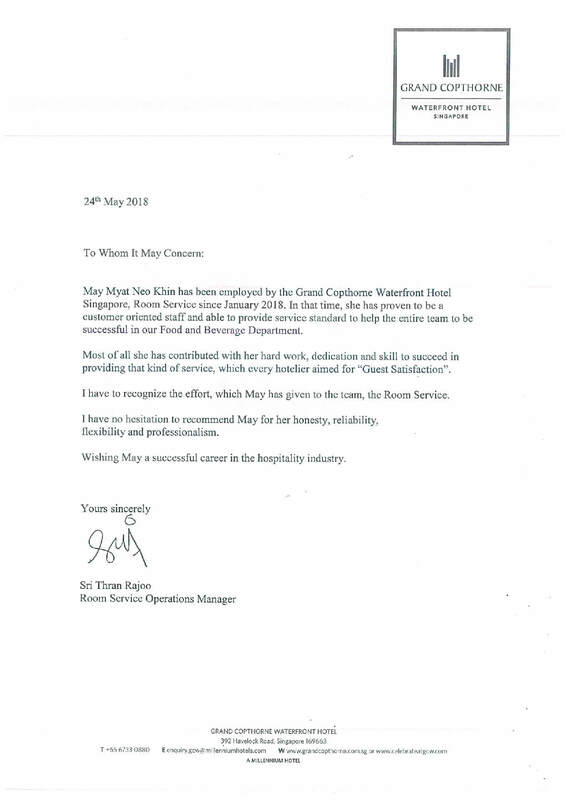 TMC Academy was one of the 27 PEIs that participated in the survey. On top of the rise in full-time employment rate, survey results show that there is an increase in median gross monthly salary – from S$2,550 (2017) to S$2,650 (2018). 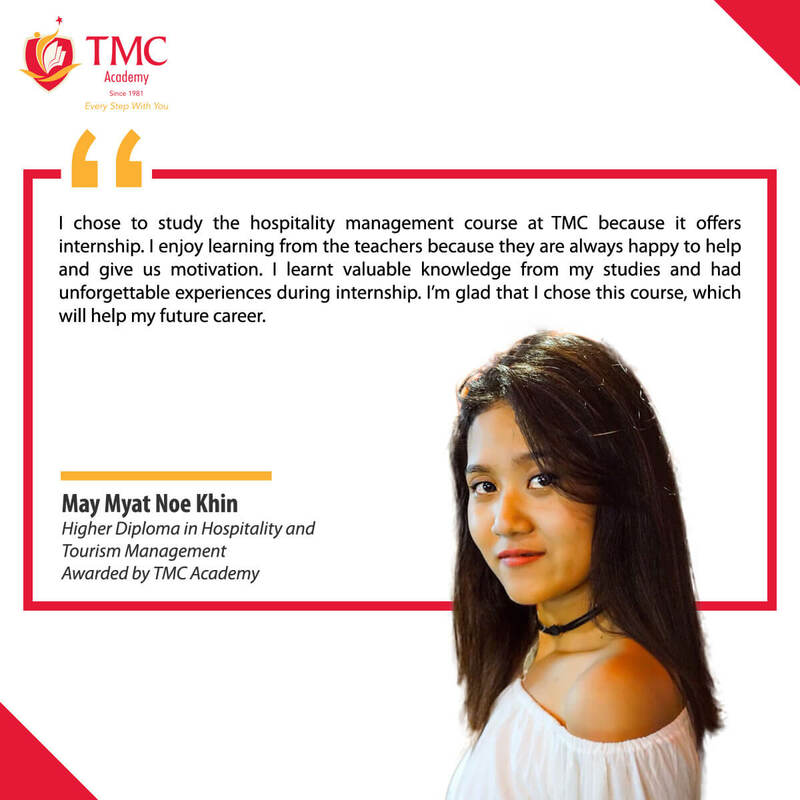 As a pioneer in the setup of Industry Advisory Boards, TMC Academy acknowledged the importance of imparting not only knowledge, but practical skills that students can put to use in their future career. This includes soft skills like interpersonal, time management and leadership skills, which are developed through the participation in external events and activities organised by our industry partners. 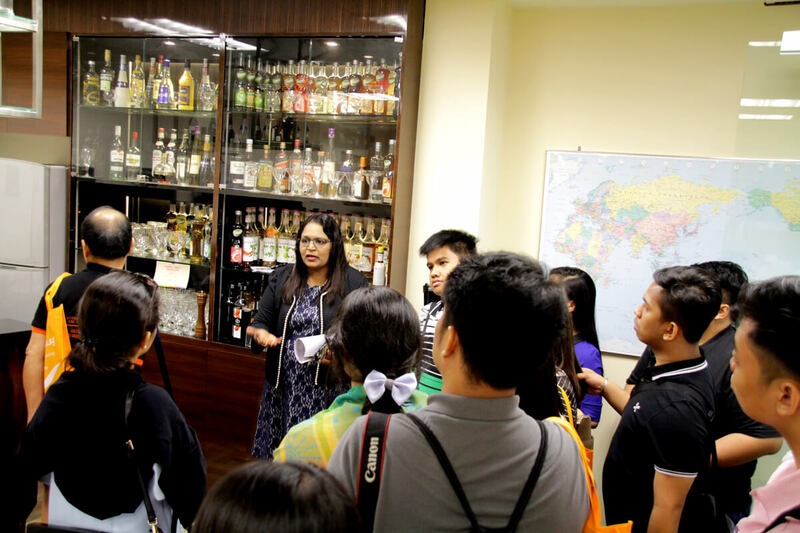 On campus, training facilities like the Food and Beverage Room and Mass Communication Studio for our Hospitality & Tourism and Mass Communication programmes, provide opportunities for students to practice what they have learned in a safe environment. 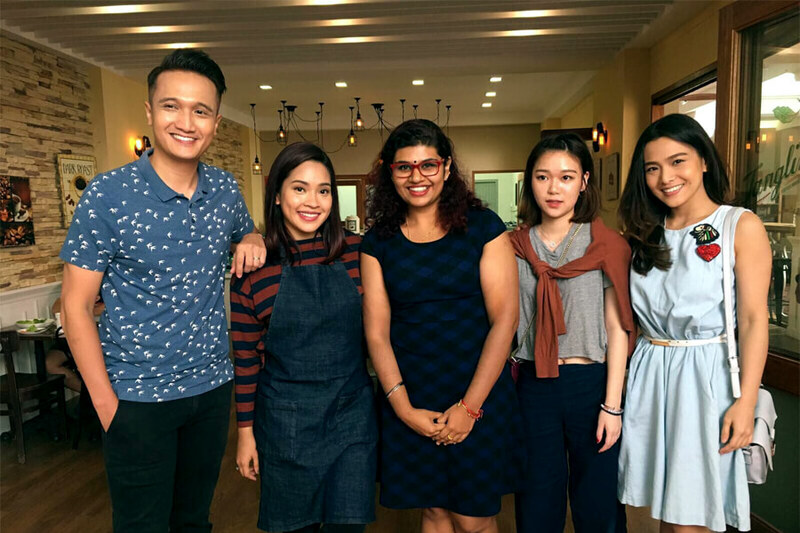 Our Business, Hospitality & Tourism and InfoComm Technology Higher Diploma programmes offer Industrial Attachment options for students who are keen on getting a taste of working in the industry before graduation. For students who are seeking advice on their next move after graduation, TMC Academy provides Career Advisory Service on job search preparation and employment. 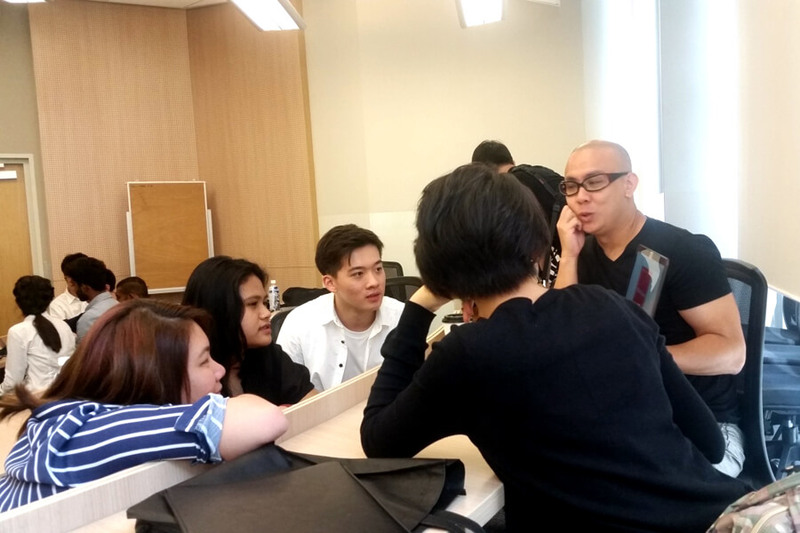 Through the session with our appointed Career Advisor, Mr Raymond Loh, Principal Lecturer from the School of Business and Law, students can expect to sharpen their job search skills and enhance their confidence in interviews. Questions on pursuing an education at TMC Academy? Drop us an email today! 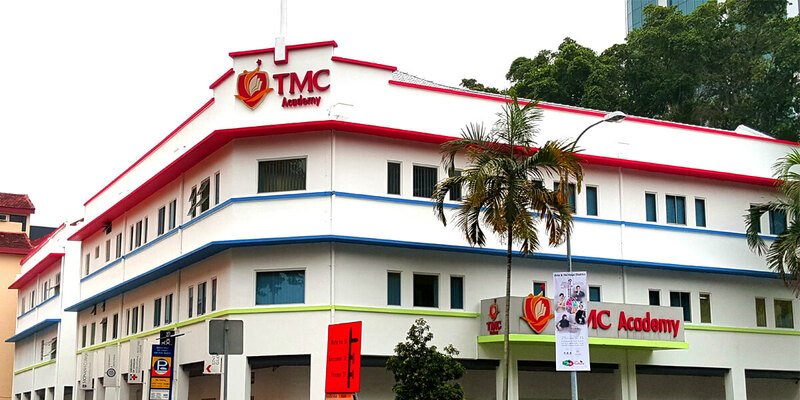 TMC Academy was established in Singapore in 1981. We offer higher education programmes to local students and international students from over 30 countries. Our degree programmes are offered in conjunction with our university partners from the United Kingdom. Our higher diplomas earn articulations to University degree programmes in Australia, Switzerland, United Kingdom and United States. In 2010, TMC Academy was one of the first six Private Education Institutions (PEI) to obtain the prestigious 4-year EduTrust Certification, awarded by the Committee for Private Education (CPE). The certification scheme assesses the PEI in areas including quality assurance, student protection, academic processes and more. The EduTrust certification remains active to date. With the expertise and curriculum advice from industry advisory boards, a strong internship programme and partnerships with established industry organisations, we are committed to delivering high quality courses with industry relevant skills and knowledge in a nurturing environment. At TMC Academy, we’re every step with you.